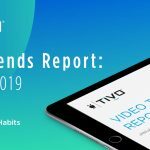 TiVo released the 20th edition of its quarterly video trends report today, including insights across content discovery, pay-TV, over-the-top (OTT), TV network apps, streaming devices and smart home devices. 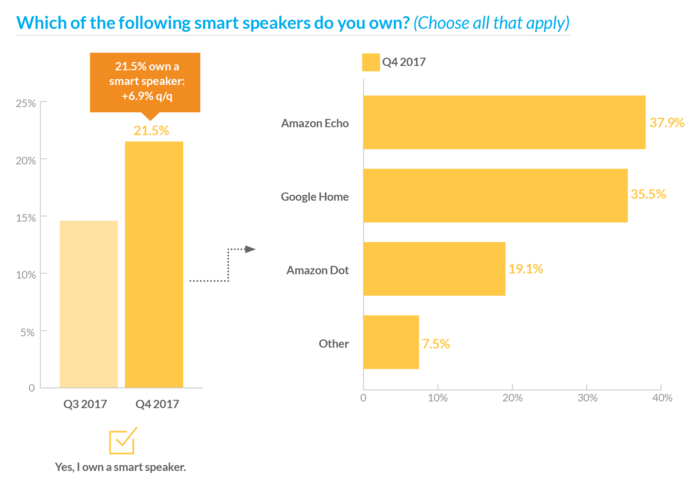 In Q4 2017, almost 22 percent of respondents indicated they owned a smart speaker, which was an increase of just under 7 percent q/q. The respondents using either Amazon’s Echo or Dot was 57 percent, compared to the 35.5 percent of respondents indicating they used Google Home. See pages 28-30 for related findings. 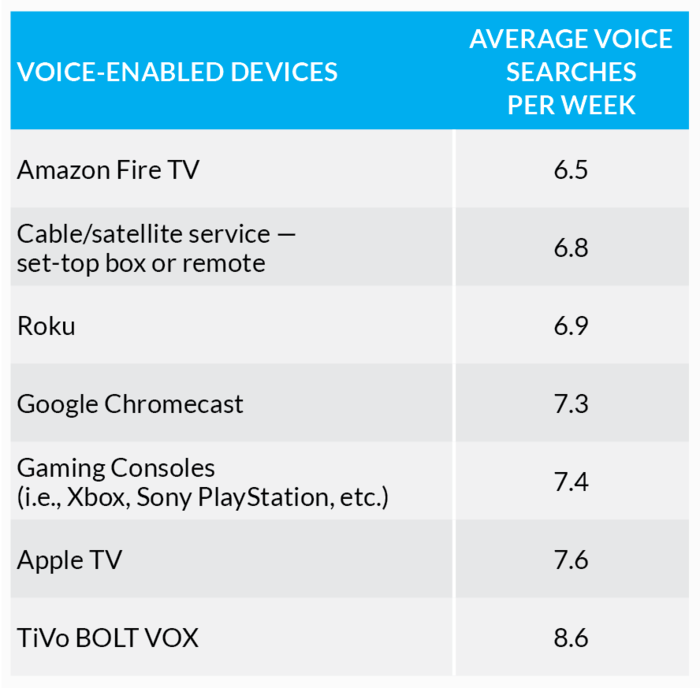 Survey respondents indicated they were using voice functionality on their voice-enabled devices, and they engaged most with Apple TV and the TiVo BOLT VOX™. We believe the number of users taking advantage of voice search will grow dramatically as consumers upgrade to new voice-enabled streaming devices. See page 39 for related findings. 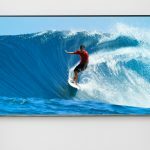 For more stats, insights and analytical commentary based on the latest survey findings, download TiVo’s Q4 2017 Video Trends Report now. © 2018 TiVo Corporation. All Rights Reserved. TiVo and the TiVo logo are registered trademarks of TiVo Corporation and its subsidiaries worldwide.